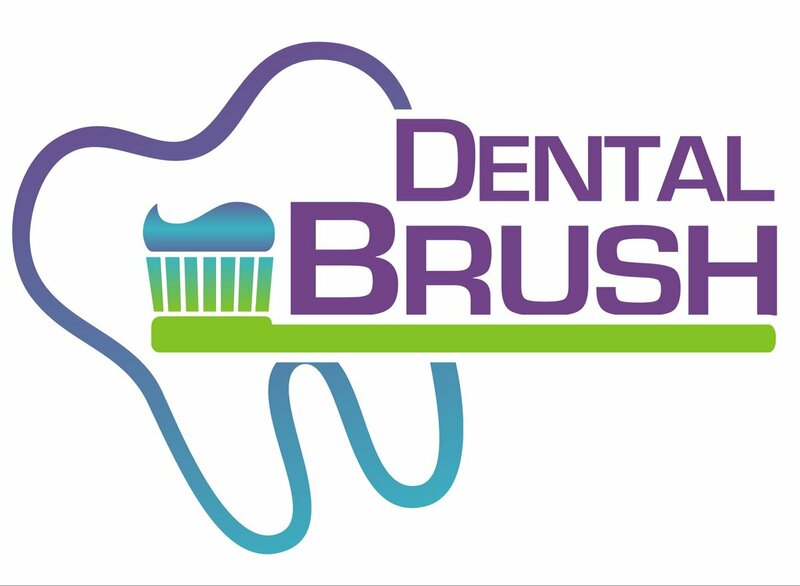 Dentists in Tijuana - Mexico Dental,Free Online Directory. Rating: 3.7. From 79 votes. Rating: 4.0. From 36 votes. Rating: 3.9. From 21 votes. Tijuana is a border city of Mexico that is located in southern California. Its bustling main street, Avenida Revolución, is full of souvenir shops and lively bars. Between the places of reference, they emphasize the palace and neoclassical fronton Jai Alai, and the Cultural Center Tijuana, a modern cultural complex located in the district of Zone River. The city has stadiums that celebrate wrestling matches, while the neighboring city of Rosarito has a coastline of sandy beaches. Tijuana is one of the most visited cities in Mexico for dental tourism, because in this city you can find the largest number of dental clinics at very attractive prices. Ubication >> Paseo Centenario 13, Plaza Rio, Tijuana, Baja California. Mexico. With Dr. Dalia you can save up to 70% on comparable treatments in the U.S.A. within walking distance from the San Ysidro Port of Entry in San Diego, CA. 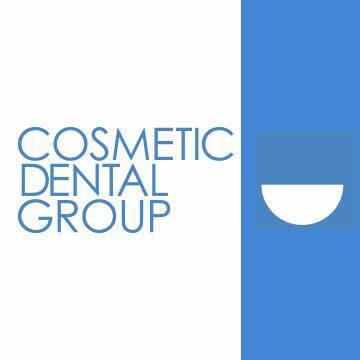 We deliver an extensive range of treatments, both general and specialist, including gum treatments, implants, root canals, veneers, crowns and braces. We provide effective services with improved care and affordable prices. We have bilingual staff, in addition to the highest standards of quality and dental services. Our medical facilities are equipped with state-of-the-art technology, you can save 40% to 80% compared to the USA. and Canada (depending on the dental procedure), we also accept foreign insurers (mainly American), their payments can be deferred and all include transportation and tourist services. Ubication >> Blvd Sanchez Taboada 1250 Zona Rio, Tijuana, Baja California, Mexico. 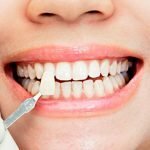 Harmony Dental Office has qualified dentists that provide the best dental care, in different specializes and dental procedures like, cleaning, teeth whitening, dentures, crowns and dental implants. The dental office is located just over the U.S. border in the Zona Rio area of Tijuana, Mexico. Ubication >> Paseo Centenario 9575, Zona Río, 22390 Tijuana, Baja California, Mexico. 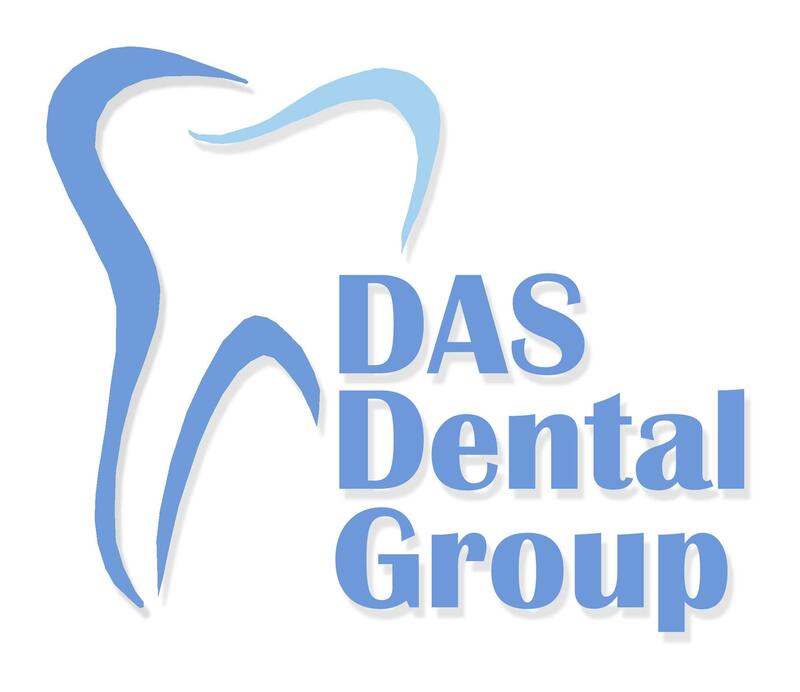 Dr. Miguel Montoya for 13 years has a clinic in Tijuana and is called Das Dental Group. A dentist is a member of ADA since 2008. Which means that a doctor committed to high standards of quality and purity. As the clinic is located in the traffic and tourist town and so prices attract many patients from America and Canada who come for huge savings and dental tourism. Ubication >> Calle 2da Benito Juarez # 8084-1, Zona Centro, Tijuana, B.C, Mexico. 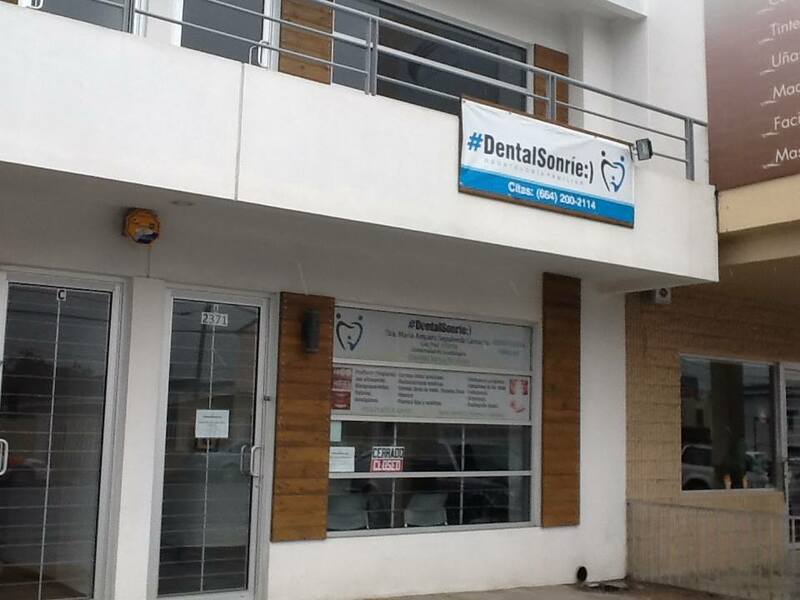 Dental clinic with more than 36 years experience, established in 1977 by Dra Hilda E. Daurte. 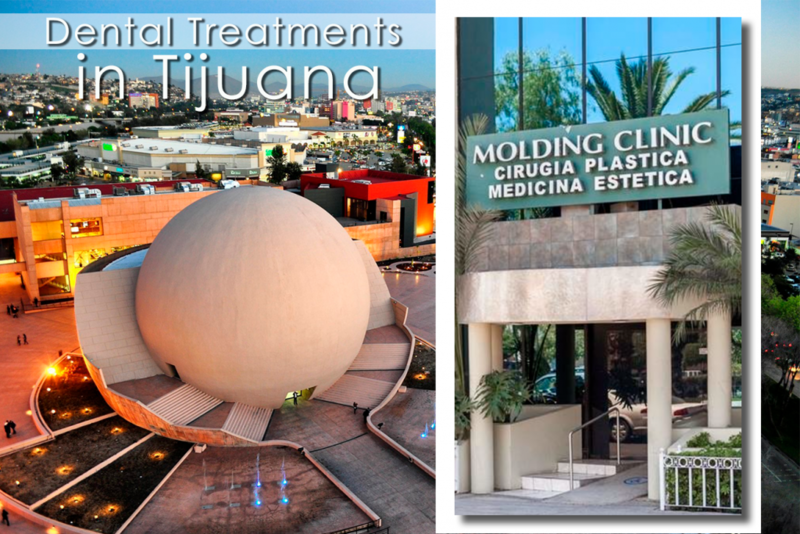 The clinic is located in Benito Juarez Street in Tijuana, Mexico, near the border with the US. Dental Spana offers free pick up from the Mexican side of a border to our patients and back to the border after treatment. Dental Spana is an excellent choice for patients from the U.S. and Canada because it is only 20 minutes away from the airport in San Diego. 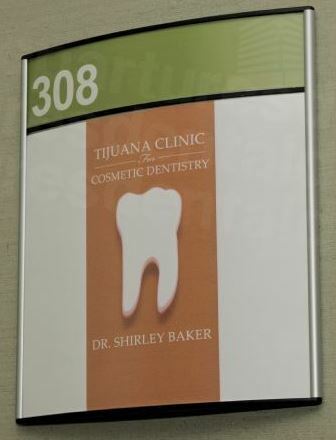 Also, the clinic is close to the most visited the street in Tijuana so it’s the right choice for dental tourism. Using state of the art equipment and years of experience in the clinic doctors can fulfill every wish of the patient. Ubication >> Dr. Atl 2084 suite 308 Zona Rio, Tijuana B.C. Mexico. Ubication >> Calle 3ra. #8258, Tijuana, Baja California, 22000, Mexico. Ubication >> Avenida Lopez Lucio #4533, Tijuana, Baja California, Mexico. With knowledge and experience in different areas of dentistry we are confident that we can offer you the best care and the best results. We have English speaking staff who are committed to helping you make your visit relaxing and comfortable. Ubication >> Boulevard Sanchez Taboada 10116 Colonia Zona Rio, Tijuana, Baja California 22320, Mexico. 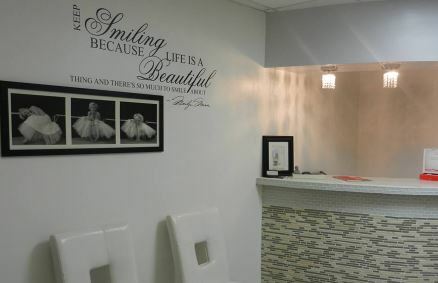 Cosmetic Dental Group in Tijuana’s not just a dentist, it is the practice that’s been a lot of satisfied patients. 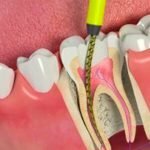 The clinic, which has a good reputation and many Americans are coming for dental services that are far cheaper than in America. 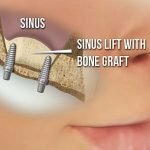 The office has the latest equipment and experienced doctors will make every intervention with the least pain. The clinic, which follows the rules the American Dental Association (ADA). And if you need accommodations or information on transportation, friendly staff is always at your service. Ubication >> Ave. Revolución #1673, Tijuana, Baja California, Mexico. 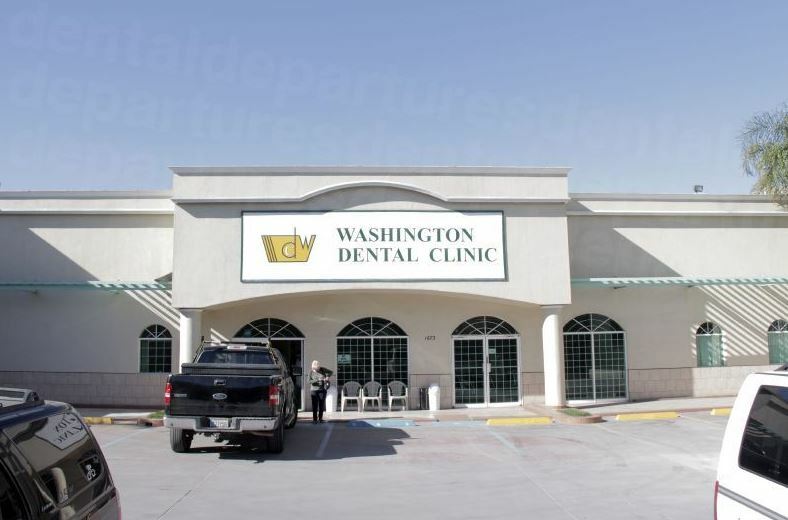 Washington Dental Clinic is located in Tijuana, and as such represents an excellent choice for dental tourism because Tijuana is a great tourist destination, and the proximity of San Diego and the airport represents a well connected with the rest of the world. Doctors with experience of 30 years and a pleasant staff will accommodate you for the duration of your stay in the clinic. 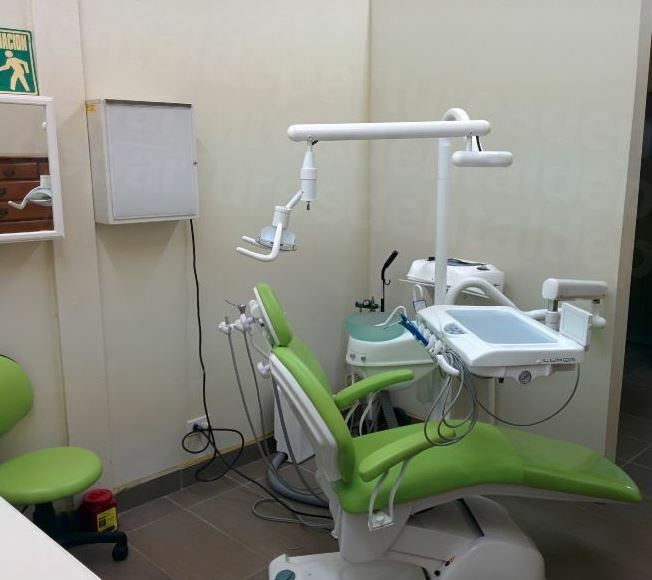 The clinics are doing almost all dental procedures at very affordable prices, even up to 80 percent lower than at U.S.
Ubication >> Ignacio Comonfort # 9378, suite 103, Tijuana, BC, Mexico. 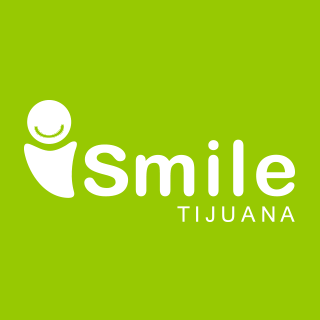 If you ever want to come to Tijuana by new smile then come to Smile Tijuana dental clinic. 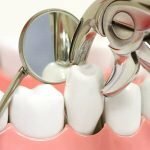 It is a practice that brings together an experienced team of dentists who will take care of your smile. Dr. Criss Melendrez his knowledge gained in the capital of Mexico, and is particularly interested in was friendly materials. Arriving at his dental clinic can save up to 75 percent more than you would pay at home. We have all the specialties, high technology, short and guaranteed treatments. Certified laboratory in U.S.A. Our most important hallmark and the one that guides the decisions of all our staff, is the human warmth with the patient and their relatives, so that their stay in the office not only achieves the health benefits pursued, but also be as pleasant as possible. For us, the patient is always the most valuable, and therefore we hope to have your confidence to solve your health problem. 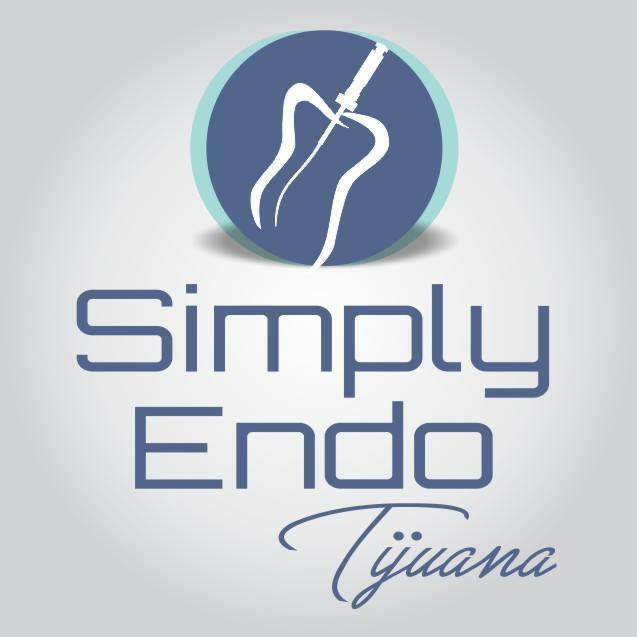 Simply Endo Tijuana is located in Mexico and offer high-quality dental treatments at affordable prices. 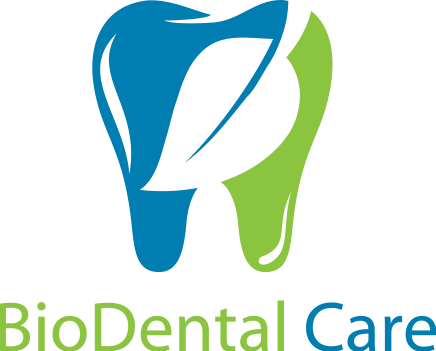 Their goal is to help you keep your natural teeth, relieve you from dental pain and improve your smile. 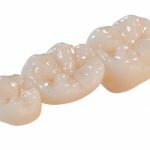 At Revolution Dental Care we strive to provide our patients with the upmost best quality products and incomparable prices. Patients on average save about 50% to 75% on dental work compared to dental clinics in the US. 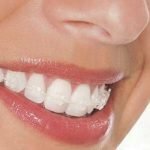 At Perfect Smile Dental we committed and devoted to bring back your natural beautiful smile and enhance it using state-of-the-art procedures and minimum-invasive techniques to bring it up to its best possible! Ubication >> Blvd Bellas Artes #19701, Tijuana, Baja California, 22435, MX. 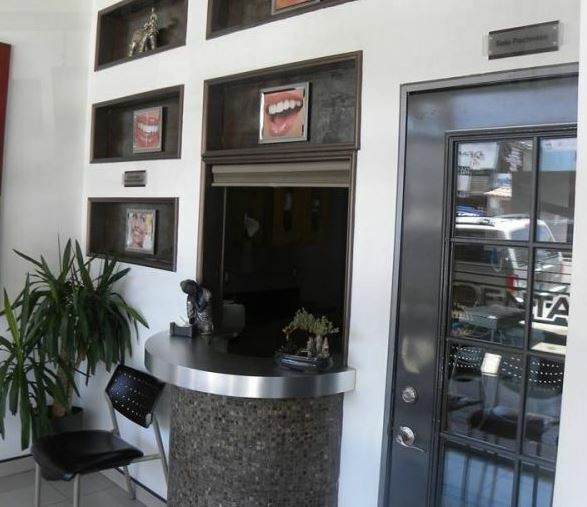 Baja Smile is a general dental clinic attended of Dr Marco Alvarez, located at Tijuana, to few minutes at the border. 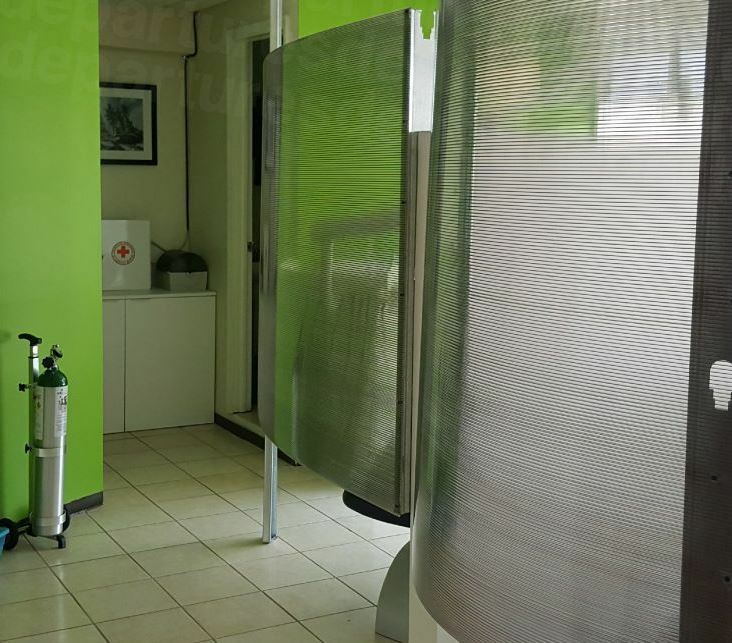 It is a modern, clean and perfectly sterilized clinic with more than 7 years of experience. 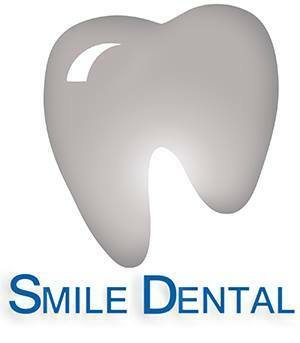 It is equipped with the latest technology and offers high quality dental treatments. Ubication >> Av. de la Amistad 1305, Col. Federal 22010 Tijuana, Baja California Mexico. 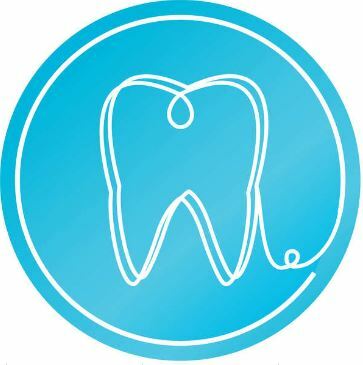 Coralis Dental, directed personally by Dr. Verónica Díaz Arvizu, a specialist in Endodontics with a trajectory of more than 13 years and member of the Endodontists College of Baja California (CEBC), Mexican Association of Endodontics (AMECEE) and the American Association of Endodontics (SEA). 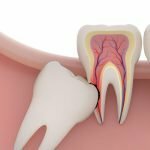 New Age has a good team of Dental Specialists with high technology in Cosmetic Dentistry, Implants, Root Canal Therapy, Periodontics, Orthodontics, Oral Surgery and Pediatric Dentistry to take care of your dental health and smile. 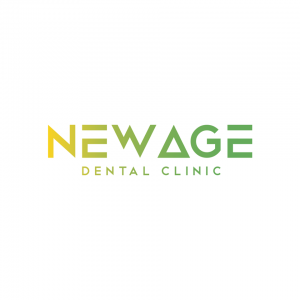 New Age Dental clinic offers you dental care with the highest quality standards, keeping up to date with the most recent technologies, the highest quality products, and equipment to enhance your treatment experience. Ubication >> Av. Diego Rivera #2351 Suite 608, Zona Río, Tijuana, Baja California, Mexico. 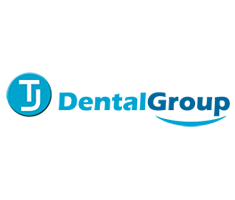 At Tijuana Dental Group we believe that quality is no longer a mere description of the degree of satisfaction that a service provides, today it has positioned itself in a whole culture, a philosophy that should govern the principles of our professional practice. Ubication >> Av. Madero #836 Zona Centro, Tijuana, Baja California, 22100, Mexico. North Dental Unit was founded in 1984 and since then has provided high-quality treatments to all its patients. 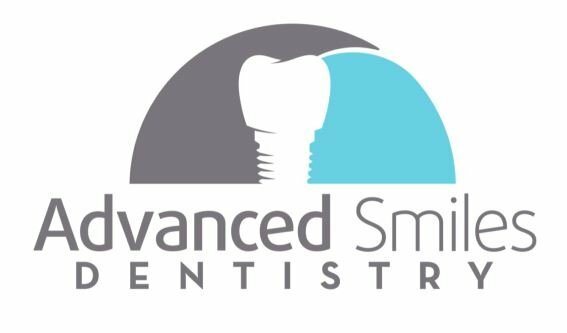 We have a highly trained team with experience in different areas of dental care which allows us to offer a wide range of treatments that fit your needs. 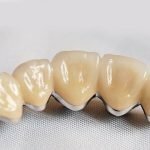 Our work varies from day to day, from a simple dental cleaning, crowns or veneers to specialty treatments such as endodontics, orthodontics, dental implants, dentures or cosmetic dentistry including veneers and teeth whitening with laser. Ubication >> Blvrd Salinas 10650-25, Aviacion, 22014 Tijuana, B.C. 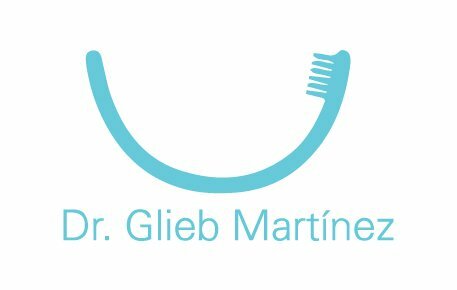 The dental clinic of Dr. Glieb Martinez is located in Tijuana – an easy location for visiting patients from the United States and Canada to get to, just across the US-Mexico border with San Diego. 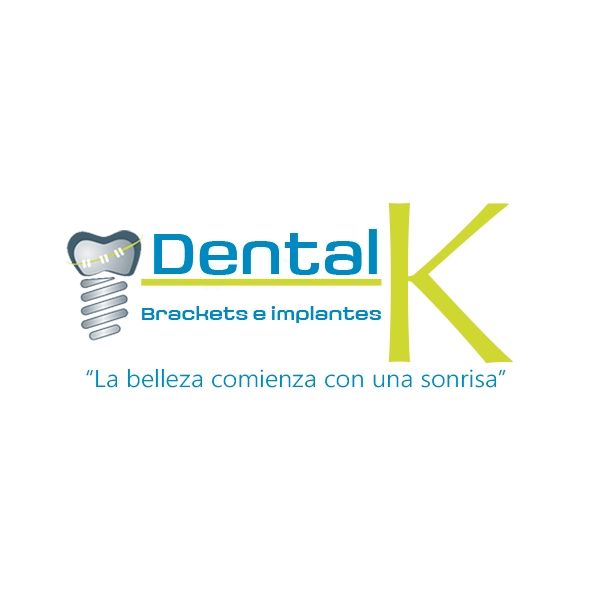 Located in Tijuana Dental K is offering a full range of general and specialist dental services to both local and international patients. 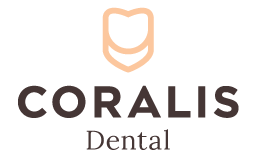 Dental K is run by Dr. Joael K Vergara Sierra, a dental surgeon with expertise in Oral Implantology, who speaks both English and Spanish. Ubication >> Carrillo Puerto y o Tercera 8255, Zona Centro, 22000 Tijuana, B.C. Smile Dental clinic by Dr. Luz Alejandra Castro is in the heart of Tijuana, near to hotels, restaurants, entertainment, and other amenities. Ubication >> 1129 Revolucion Avenida Suite, Baja California, Mexico. Bartell Dental Clinic is in 1973. opened its doors. 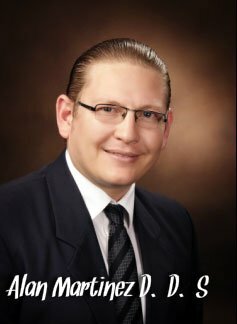 Dr. Guillermo Bartell opened the clinic and is currently led by Dr. Alexander W. Bartell who received his diploma 1999th and worked at the clinic. The dental office specializes in cosmetic dentistry. Ubication >> 9506 German Gedovius Zona Urbana Río Tijuana, Baja California, Mexico. Welcome to the dental practice of cosmetic dentist Dr Alan Martinez. Expect a warm welcome when you visit our practice. With a spa like environment and state of the art operatories, our dental office will cater to all of your oral health and smile care needs. 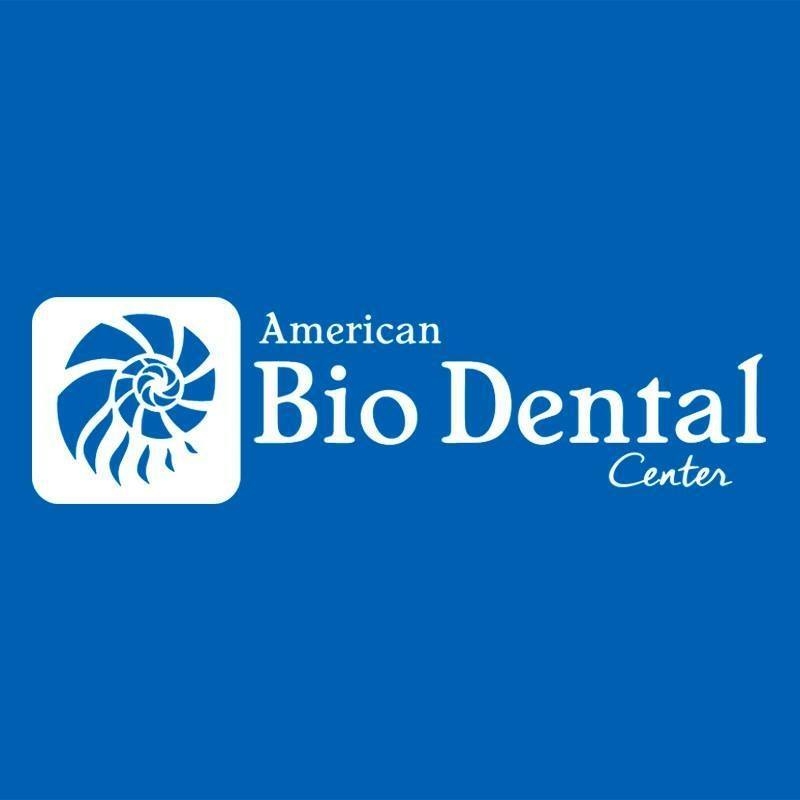 The American Bio-Dental Center is a modern and fully equipped clinic that in his work he uses biological materials. Doctors at the clinic mostly keep an eye on the patient’s health and the selection of the most effective methods of treatment. Ubication >> Av. Luis Cabrera 2071, Ste. 301 Tijuana, B.C. C.P. 22010 Mexico. 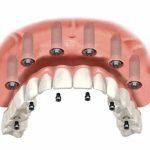 Using only the highest premium bio compatible, the newest materials and techniques as well as having a staff with over 13 years Worth’s of experince we are more than qualified to truly care for our patients here at BioDental Care. 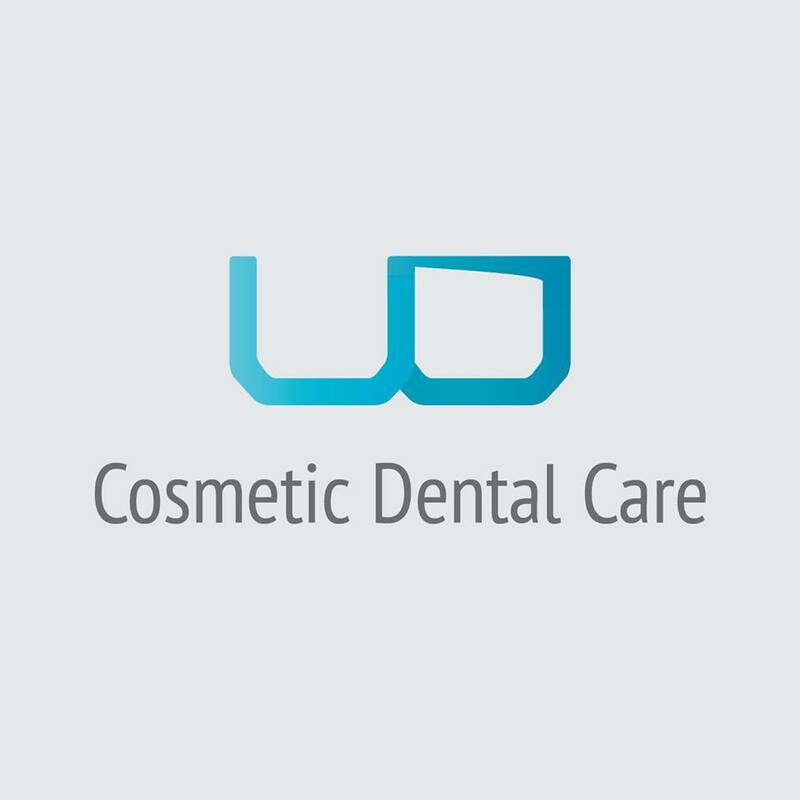 Not only are we providing you with the highest possible esthetic, traditional as well as holistic dental care at an amazing price, we strive for our patients full satisfaction and over all well-being. Cosmetic Dental Care, Tijuana’s leading dental clinic offers the best cosmetic dentistry services in Mexico. This makes it a popular clinic for dental tourists from across North America. 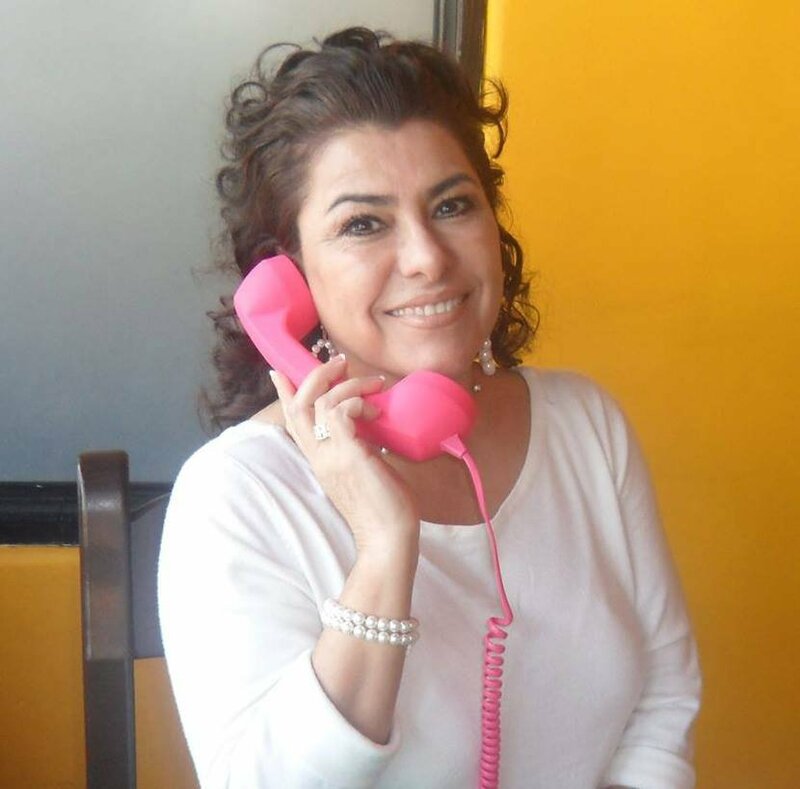 Sonrie Dental is a family practice in Tijuana, run by Dr. Maria Amparo Sepulveda. Its main treatments are Dental Aesthetics, Implants, Endodontics, Orthodontics, Periodontics and Oral Rehabilitation.